Spoiler : Good actor, good family ma, loved his work and family. Well liked in Hollywood. Grew up watching Sea Hunt. 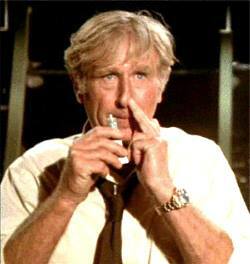 Thought he was hilarious in Airplane, played off Robert Stack, just perfectly. Loved him. One of his sons told stories of being on Sea Hunt set and being picked up at school by their Dad, just like other kids. Said he liked his work, but loved his wife and kids and thought he was luckiest guy in the world being able to do a job he loved and earn a good living and support his family. A really good guy, all around. Spoiler : I like Lloyd but I am more greatful for his sons Beau and Jeff . Jeff in particular is one of the most underated actors in movies. I think he is awesome. 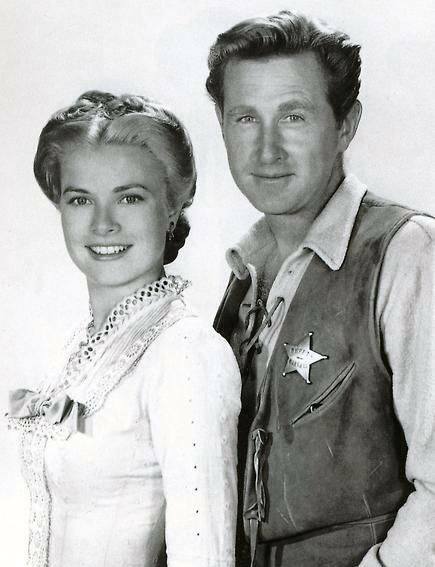 Spoiler : Excellent Actor and I will always remember him in Sea Hunt and having a son such as Jeff. God rest his soul. Spoiler : All his work was GREAT art! His boys are marvelous actors! Spoiler : he was awesome. Spoiler : Great memories as a kid watching his TV series after school. 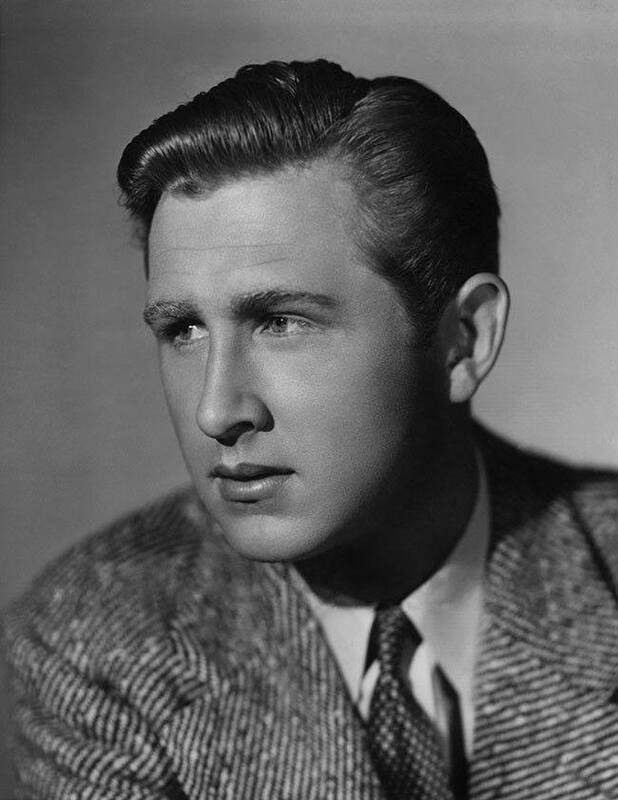 Spoiler : I always loved him in Seahunt. I think he was an extraordinary person. 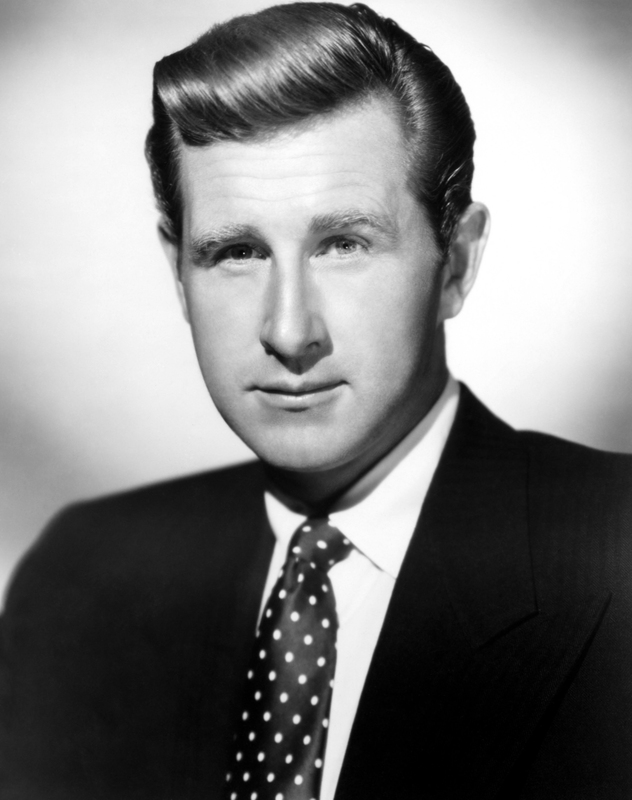 Spoiler : LLOYD BRIDGES the legendary icon of the SEVENTH ART and TV. One of the best dramatic actor movie who starred in a number of television series and appeared in more than 150 feature films. 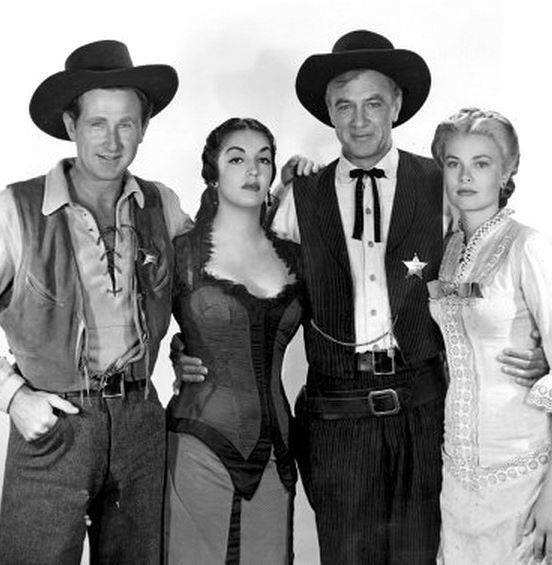 He was best known as Deputy Marshall Harvey Pell in HIGH NOON (1952) and Mike Nelson, the main character in the television series SEA HUNT, created by IVAN TORS. 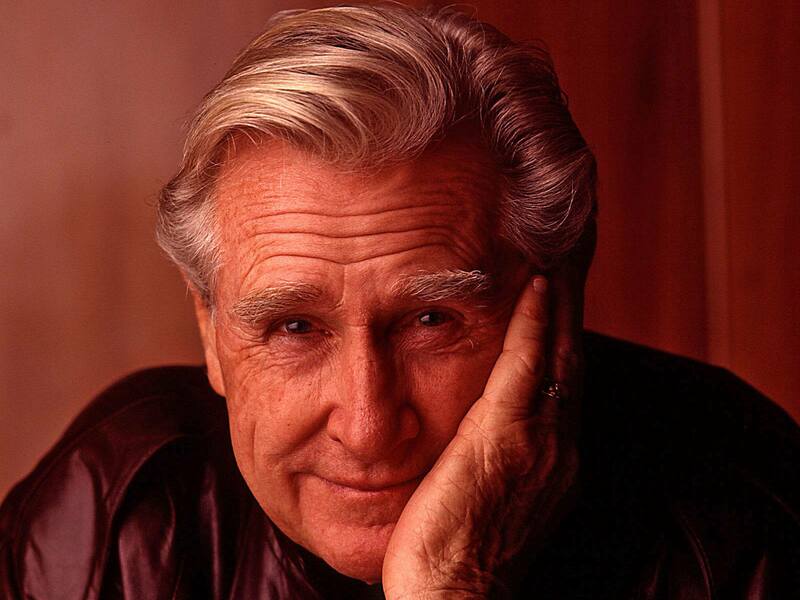 He was the father of actors BEAU BRIDGES and JEFF BRIDGES. The eternal SLOAN, SKI PATROL, CADET WILLIAM ROBINSON, DONALD FORRESTER, YOUNG GERMAN SOLDIER, SECOND FIREMAN, FRED CLARKSON, AVIATOR CAPTAIN, SGT WARD, HENRY DEISER, JOHNNY STEELE, RED CATES, AVERY WILSON, LT.HUTCHINS, JOEL COLLINS, PAUL DONOVAN, HEIN, DEPUTY MARSHALL HARVEY PELL, FIRST MATE COPPIN, GYP CLEMENTS, NOAH CURRY, SAM, SMITHY, STEVE McCROSKEY, SENATOR HOMER FERGUSON, GRAYNAMORE, CLIFFORD STERLING, PRESIDENT THOMAS BENSON and MAX O'BANNON,will always be reminded in classics HERE COMES MR.JORDAN, YOU BELONG TO ME, FLIGHT LIEUTENANT, THE TALK OF THE TOWN, COMMANDOS STRIKE AT DAWN, DESTROYER, SAHARA, ONCE UPON A TIME, A WALK IN THE SUN, ABILENE TOWN, CANYON PASSAGE, RAMROD, THE TROUBLE WITH WOMEN, UNCONQUERED, CALAMITY JANE AND SAM BASS, COLT 45, THE WHITE TOWER, HIGH NOON, PLYMOUTH ADVENTURE, WICHITA, THE RAINMAKER, THE HAPPY ENDING, BEAR ISLAND, AIRPLANE, AIRPLANE II THE SEQUEL, TUCKER THE MAN AND HIS DREAM, JOE VERSUS THE VOLCANO, HONEY I BLEW UP THE KID, HOT SHOTS, HOT SHOTS! PART DEUX and BLOWN AWAY. 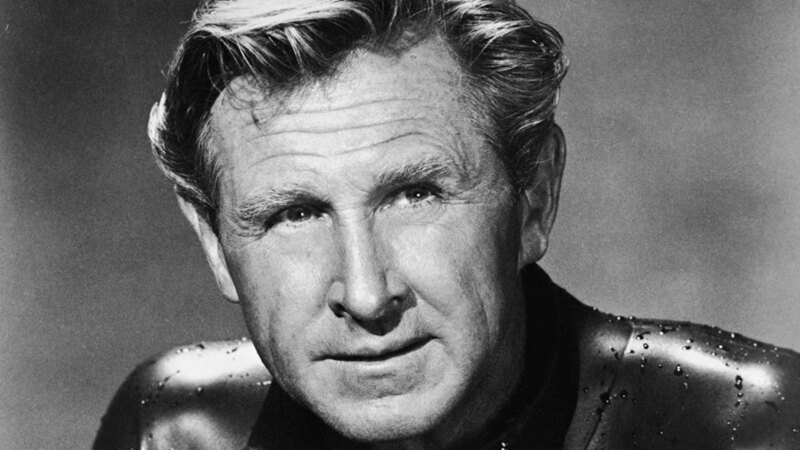 LLOYD BRIDGES has a star on the Hollywood Walk of Fame at 7065 Hollywood Blvd. 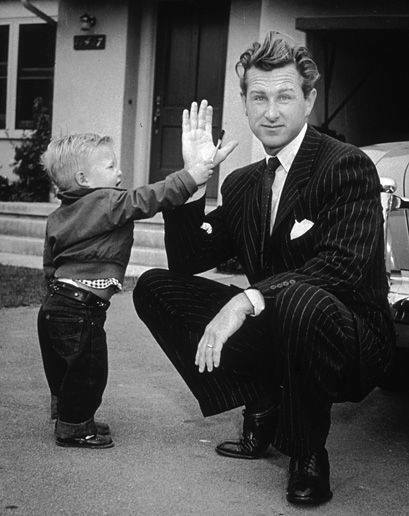 In 2011 LLOYD BRIDGES was posthumously named as one of six recipients – two of whom are his sons BEAU and JEFF– of the Lone Sailor Award, which honors former Coast Guard servicemen who have gone on to forge successful careers as civilians.